I really enjoyed reading this book. Habit changing is one of things I've focused on in my 30s as I try to make changes in my life that will make me a better person. 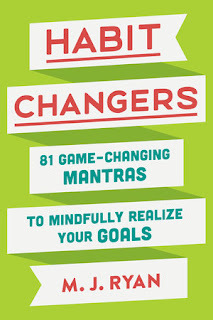 This book makes habit changing actually seem doable. I have learned how to reach my goals by breaking things down and doing it in a way that makes it easier and more likely for me to accomplish. 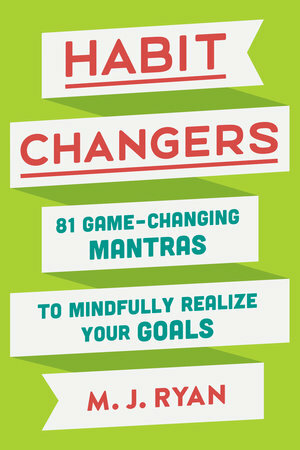 I recommend this book to anyone looking to make positive changes in their life. Here's two links to purchase the book. Do you have any tips for effectively changing habits? So I've been hearing a lot about Intermittent fasting lately and I'm officially ready to give it a try. Intermittent fasting is not a diet, but rather a dieting pattern. ... By fasting and then feasting on purpose, intermittent fasting generally means that you consume your calories during a specific window of the day, and choose not to eat food for a larger window of time. I am diabetic so I am going to do 9 hours of eating and 15 hours of fasting. I will post often on my progress. I've created 2 documents to help me plan. While most people say you can eat "whatever you want" I am going to try to be mindful of what I eat and stick to one dessert per day. I can't quit cold turkey on the processed sugars because I'm an addict!!!! Wish me luck! Have any of you tried IF? Comment below. If you're interested in the files I'm using, email me and I'll send them to you. No need to recreate the wheel. While I'm not a Terry McMillan fanatic, I do usually enjoy her books. This title was hard to read and confusing from the very beginning. I understand that Georgia is on a mission to find herself but the books is long and gets boring often. Plus there are way too many characters to keep up with. I will still pick up a Terry McMillan book in the future but I do not recommend this book. Black Lives Matter is Misunderstood.